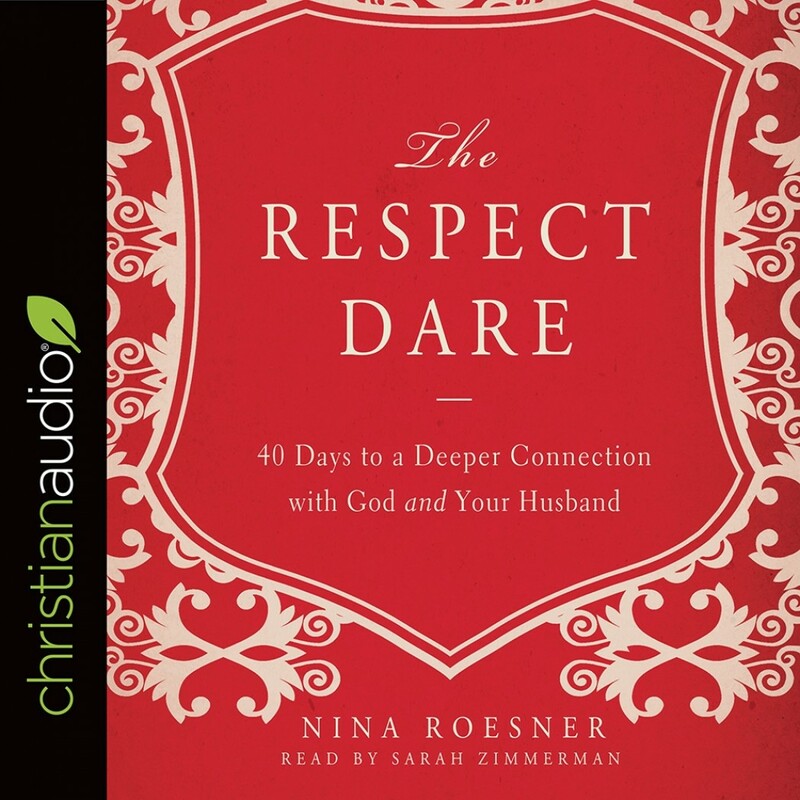 The Respect Dare | Nina Roesner | Audiobook Download - Christian audiobooks. Try us free. “A long and happy marriage.” It sounds like the end of a fairy tale—an illusion that modern times have exposed. And it is, if marriage depends on a constant stream of romantic emotion, or even on copious amounts of time or money. Thank the Lord, none of those are necessary. Two thousand years ago, Paul gave women the key to a successful marriage, and it can be summed up in two words: unconditional respect. It’s not popular. It doesn’t sound fair. It can be hard to imagine. Nina Roesner has led countless women through this practical and life-changing journey, and in The Respect Dare she offers you the hope that so many others have found. Day by day, true stories and thought-provoking questions will help you apply biblical wisdom to the most important relationship in your life. The audiobook is filled with stories of struggle and success, and many practical applications of respect that have dramatically impacted marriages. Give it forty days. Experience the intimacy God intended and discover what he can do in your heart and in your marriage when you choose to show respect his way.